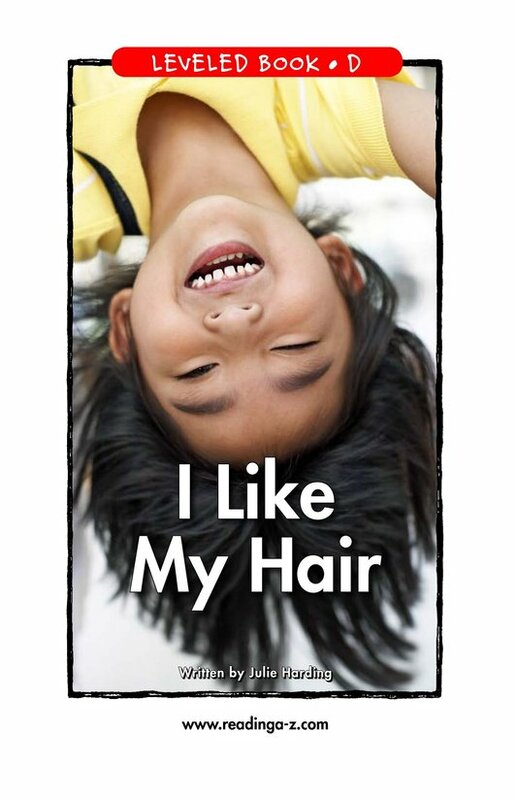 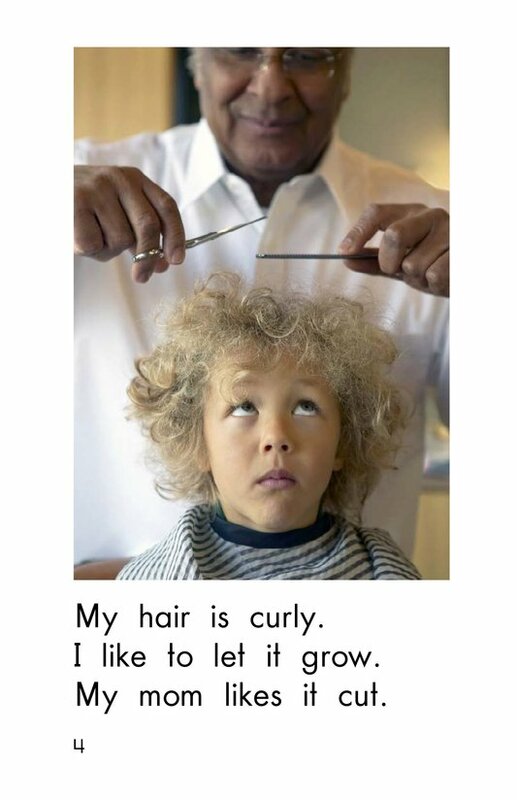 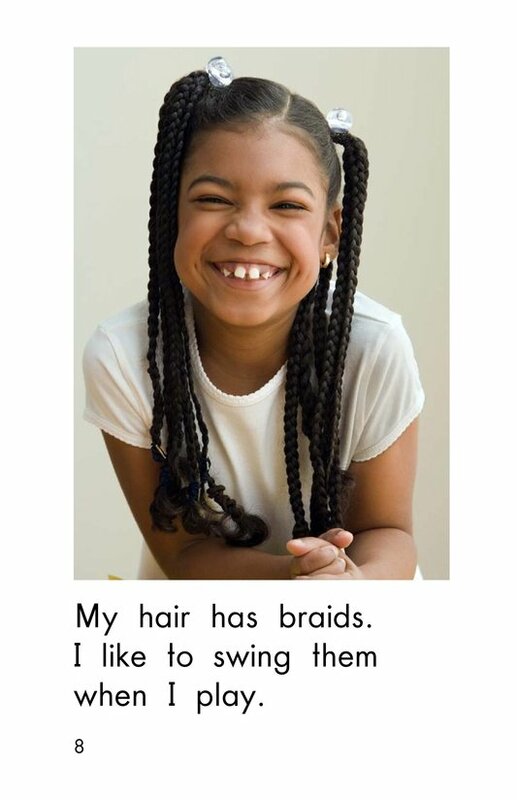 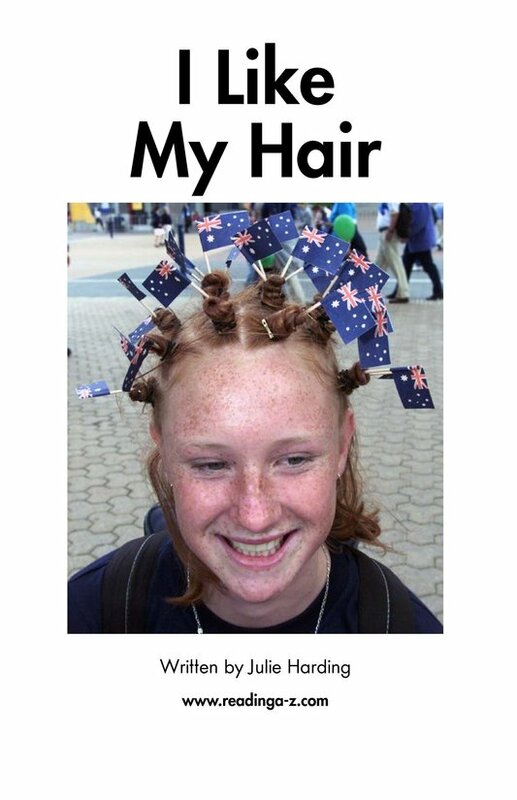 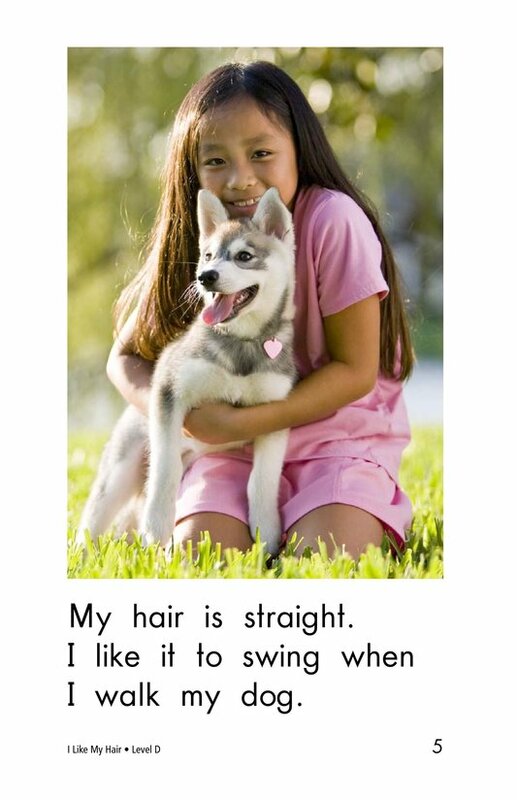 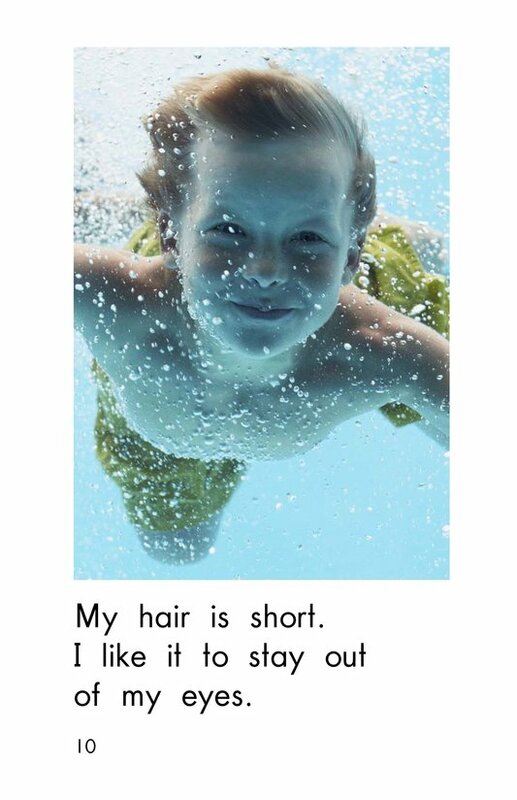 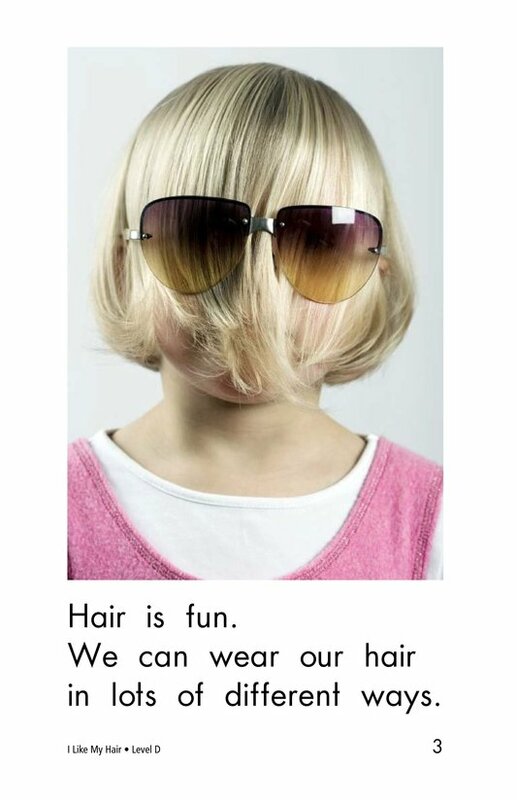 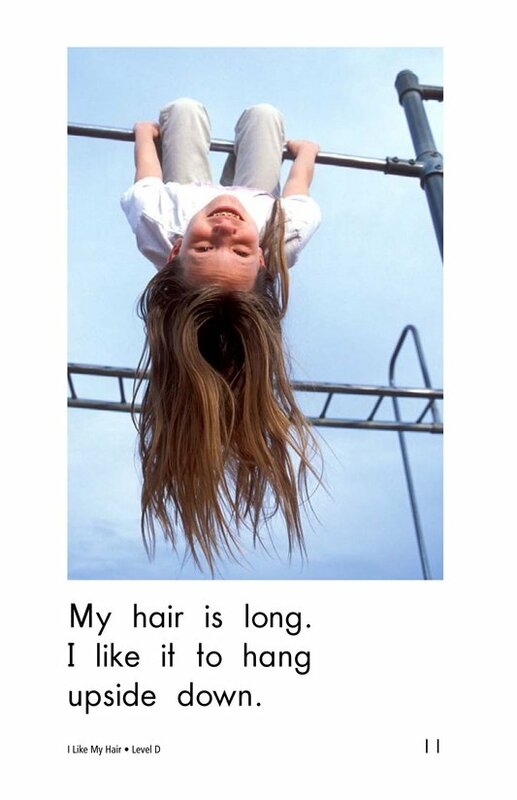 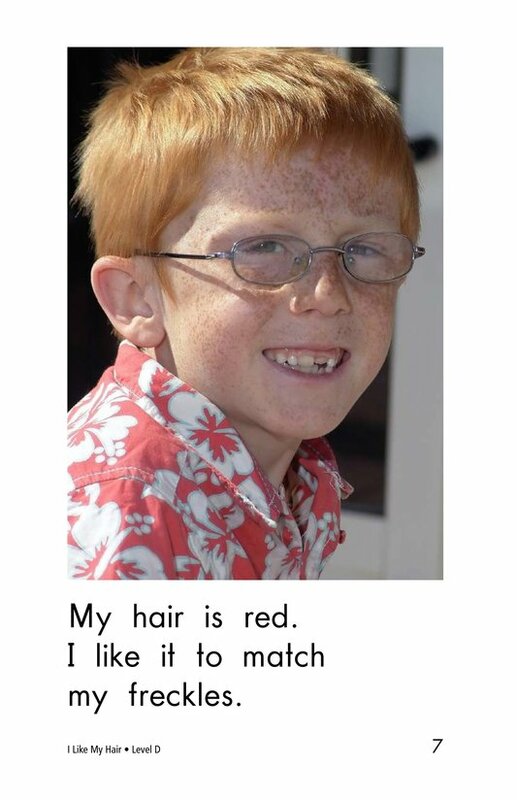 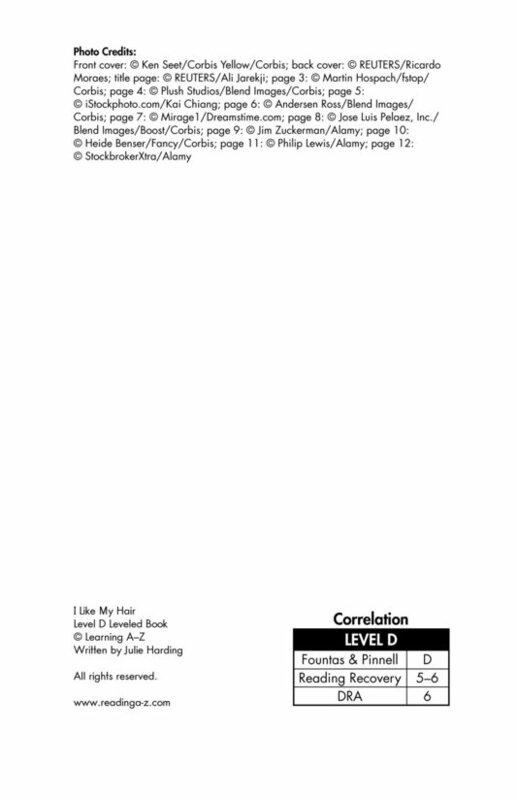 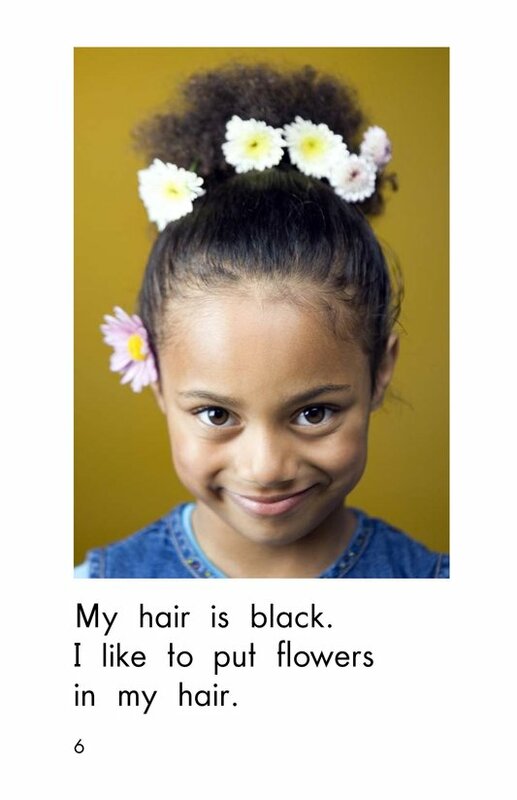 In I Like My Hair, students will read about many different ways people wear their hair. 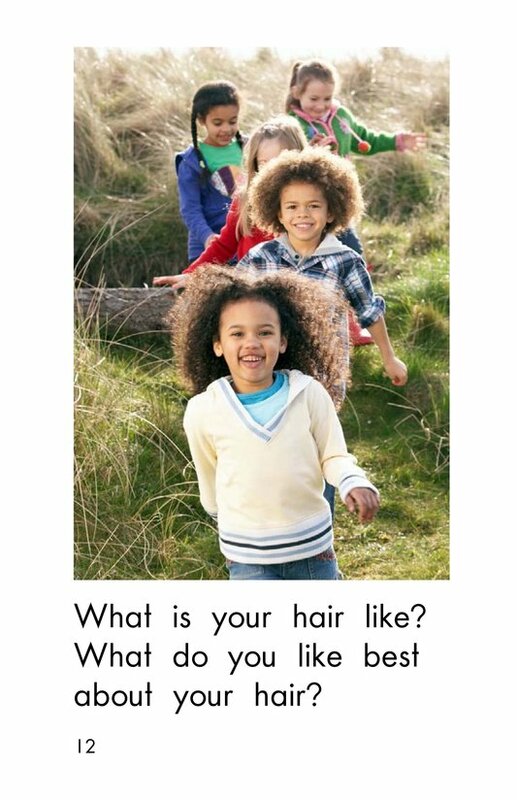 Students will have the opportunity to compare and contrast as well as to use the information they already know about hair. 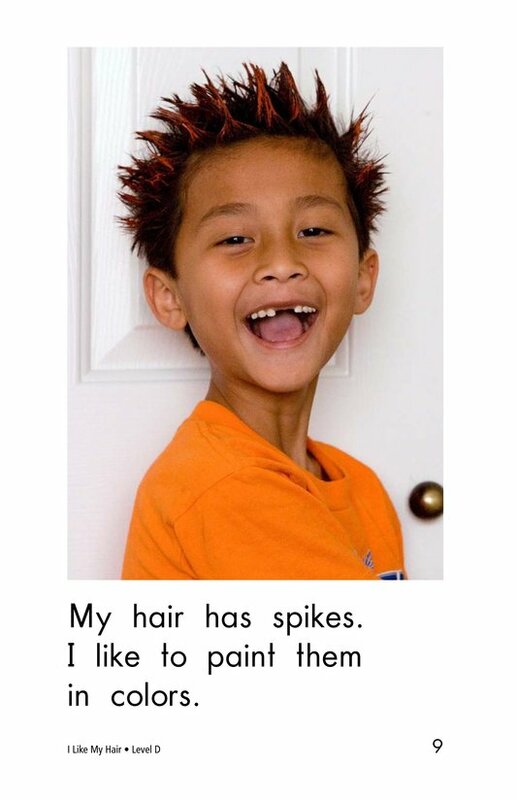 Detailed, supportive photographs, repetitive sentence patterns, and high-frequency words support early readers.